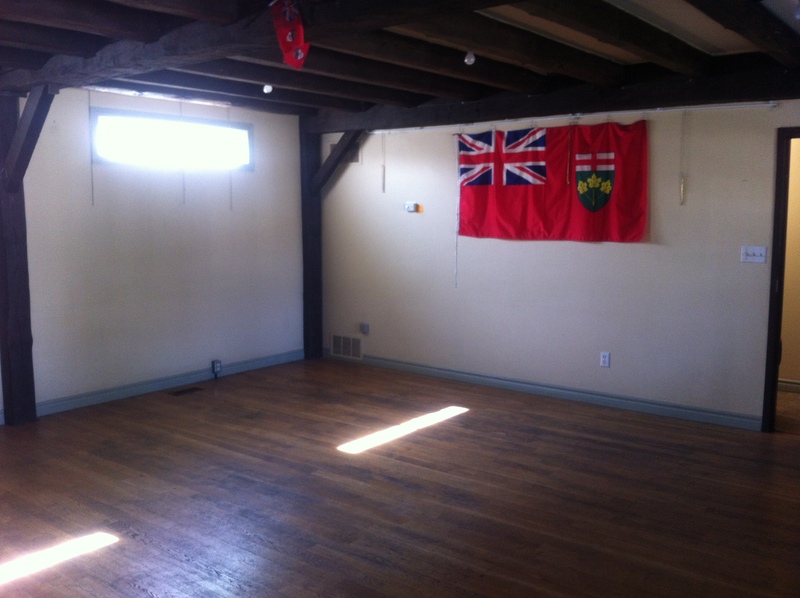 Located in Historic Downtown Milton, close to public parking lots and numerous restaurants. Room size is suitable for small adult board/executive meetings, adult workshops and adult lecture type meetings up to 25 seated. Available weekdays, evenings and weekends. Insurance required for all rentals ($2 million general liability) – a copy of your group policy or rider under your personal insurance will be required. A visit to the facility in person prior to rental is required to ensure it meets your needs and rental fees. Rentals to adults and adult groups only.